Yes. 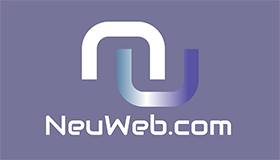 With NeuWeb you have 14 day trial on each website that you create and you have unlimited trials to test different stuff before you decide to subscribe. Can I cancel my NeuWeb subscription? With each yearly subscription you can get one year of free domain from us by contacting our support team. 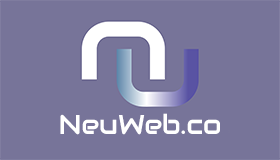 Or you can purchase a domain elsewhere and simply connect it to your NeuWeb website. Yes. Everything you create and have is yours and yours only. NeuWeb has no rights over anything you do or have.